The Cliff Lodge, a historical Nantucket inn, has a lofty roof walk which is a romantic vantage point from which to enjoy the magical colors of a sunset or sunrise and the breathtaking panorama of Nantucket Sound stretching beyond the harbor of this historic seafaring town. 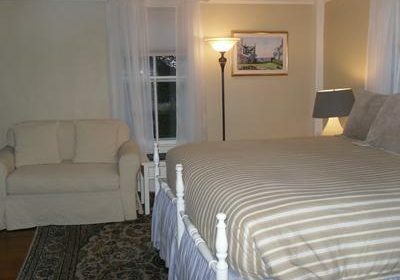 Experience the leisurely ambiance and delightful charm of our Cliff Lodge Nantucket bed and breakfast, a special place that always beckons you to return to enjoy its easy elegance. 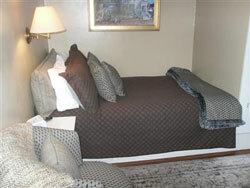 The #1 Rated Nantucket B&B on TripAdvisor! 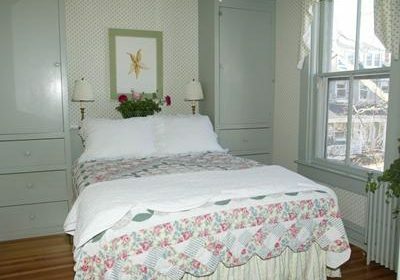 Built in 1771 as a whaling master’s home and situated only a short walk from the ferry and the town, Cliff Lodge welcomes you to discover the unforgettable beauty and enchantment of Nantucket. 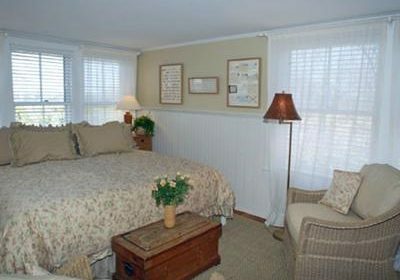 Returning visitors have come to regard the inn as their home-away-from-home, embracing the easy elegance of island life and the incomparable hospitality of our hostess and staff. 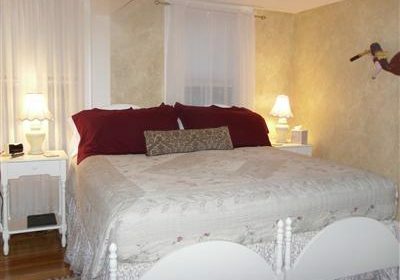 I stayed with my parents at this B&B and it was wonderful! Very close to Jetties beach and downtown - we walked almost everywhere! 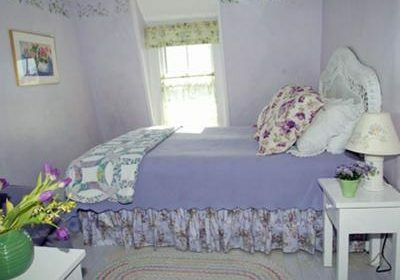 The B&B was clean and beautiful. And, the staff were incredibly sincere and sweet. The breakfasts are delicious and the gardens in the back of the inn are a lovely spot for breakfast or snack. We always enjoy relaxing with friends in the sitting room and feel like we are at home. Friday afternoon wine and cheese was a MEAL, with Italian meats, olives, pickles, tomato and mozzarella salad, brie and cranberry baked in philo-dough, MANY cheeses and crackers - truly outstanding!